Yesterday marked two years since the Virginia Tech Tragedy and this upcoming Monday will be the 10-year anniversary of Colorado’s own tragedy at Columbine. Our hearts and thoughts go out to all those profoundly affected by these events. During times like these, we are reminded of the great unity and love that comes out of such dark moments, and are thankful for those who have given their time and talents to aid the healing process. We’ve recently had the privilege of sharing the unique and touching story about a group created specifically in response to Columbine, The Lullaby for Columbine Project. 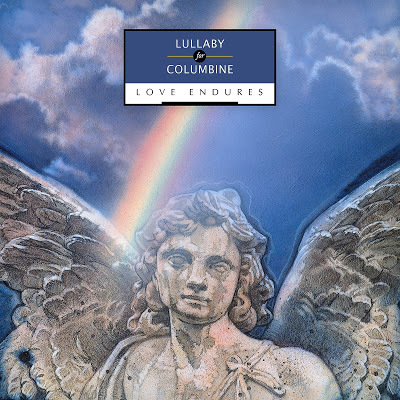 The Lullaby for Columbine Project was launched a day after the tragedy by Michael Tamburello, producer of the CD and executive director for the project, and his daughter, Nina—who was then in eighth grade. Together they wanted to dedicate a song he had written for her years earlier and produce a single of it with a name change from its original title, “Nina’s Lullaby”, to help the victims of the Columbine tragedy. Within days, other music artists learned of the endeavor and news of the project spread that attracted talent nationally and garnered over a quarter of a million dollars of in-kind donations. By midsummer of 1999, the project mushroomed into a full CD consisting of 17 songs written and recorded by both local and national artists including Adrian Belew – (King Crimson, Frank Zappa, David Bowie, Talking Heads), and Christian artists Rick Altizer, Danny Oertli, and Rachael Lampa, whose singing career achieved great heights shortly thereafter. Sales from the CD helped fund several non-profit organizations founded by Columbine families whose lost loved-ones in the tragedy and the Columbine Memorial in Littleton, Colorado, that opened in 2007. 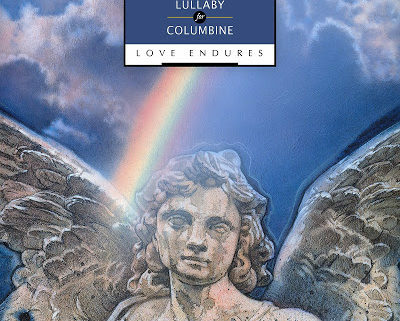 The Lullaby for Columbine Project honors the tenth anniversary of the Columbine tragedy with special edition of their webzine, LFCNews.com, that features an exclusive story by Beth Nimmo, mother of slain Columbine student, Rachel Scott, and provides free music from their nationally released CD. We are honored to work with Michael Tamburello to spread the word about this incredible project and have no doubt that many more lives will be touched as a result of the love and work they’ve put into this CD.